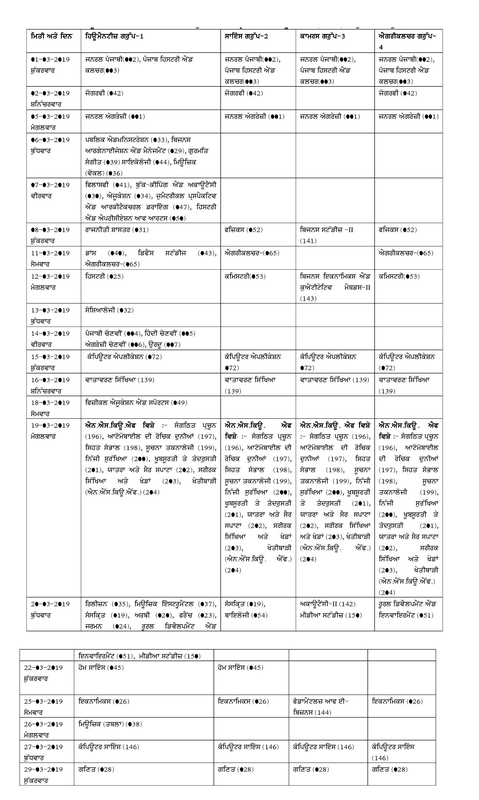 PSEB 12th Date Sheet 2019 – Punjab School Education Board (PSEB) has again revised the PSEB 12th date sheet. After it was released on January 11, 2019, in the online mode. The board changed the date for Mathematics followed by Geography exam. New schedule for other exams is updated below. Students preparing to appear for the Punjab Board 12th exams can check the PSEB 12th Date Sheet 2019 below. The PSEB 12th-time table mentions all the subjects taught in Punjab Board class 12 along with the dates on which the examination will be conducted for each subject. After making the changes, the exams will begin on March 1 and go on till April 1, 2019. As the PSEB class 12 date sheet 2019, students are advised to finish off their PSEB 12th syllabus, be thorough with it and they must begin their revision accordingly. Punjab board has also announced the PSEB 12th practical exam date sheet for 2019 session and the practical exams will be held from April 5 to April 13, 2019, for all the students. Students must also practice as many sample papers of Punjab Board 12th as possible for better revision. The previous years’ question papers will also familiarise them with the exam pattern, and marking scheme followed in the exam. Read the complete article below for more details on PSEB 12th date sheet 2019. Punjab School Education Board has announced the date sheet for class 12th practical exams of all the streams. Practical exams will be conducted from April 5 to April 13, 2019, after the theory examinations. Practical exams will be held at respective centres only for all the regular and open school students. 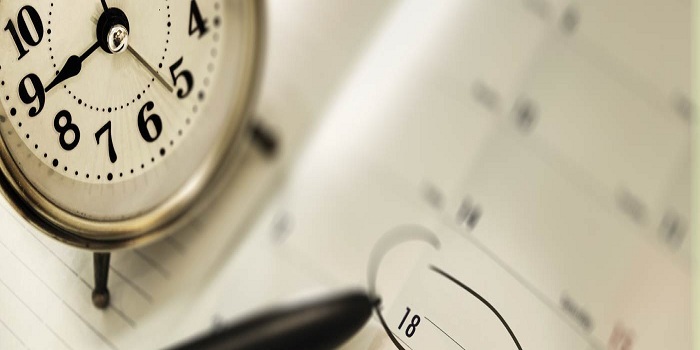 Click here, to view the detailed subject-wise date sheet. Students must cover the whole syllabus. Don’t skip any topic. Revise regularly and make notes about important topics or formulas for revision before the exam. Eat healthy food, rest properly and exercise or play games in between to refresh your mind and body. Students must also practice PSEB class 12 sample papers/ previous year question papers. It would help them to understand the exam pattern and relieve exam day stress. Your PSEB 12th brochure has been successfully mailed to your registered email id .